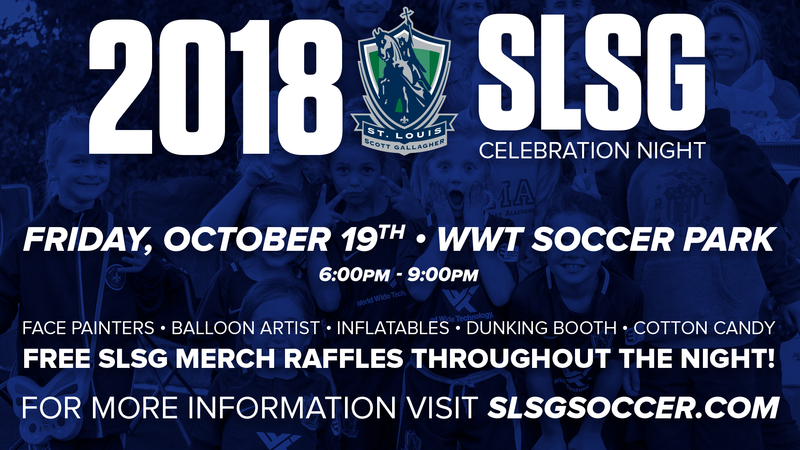 SLSG will be hosting a Celebration Night next Friday, October 19th in conjunction with the Premier League games that is open to all SLSG members! The night will feature a dunk tank, balloon animals, inflatable games, and food & beverage specials including cotton candy! There will also be free SLSG merchandise raffles throughout the night. Thank you for playing for SLSG and we look forward to seeing everyone on Friday night!